For most of my childhood and young adult years I felt ashamed about my body and wished parts of it were different. I was constantly comparing myself to others and It wasn’t till I started taking care of myself by eating ‘good for my bod’ foods & exercising in ways I enjoyed that I really learned to love my body. You can learn how to love your body by acknowledging the things that make you feel grateful for it. For example, Ive recently been in awe of the miracle behind pregnancy, childbirth and the ability to nourish and feed my newborn. I not only feel grateful for my body right now but that feeling translates into respect and makes me want to take best care of myself too. It’s all about not taking our bodies for granted & realizing a deep rooted gratefulness for what they do for us. So count the reasons you’re grateful for your bod today and dont trash talk it to yourself or to others. Instead, be kind. The more you do this the sooner it’ll become habit & before you know it you’ll learn to love & respect your amazing, one of a kind body. Growing up my grandma always gave me real turquoise jewelry and since then I almost always have a piece of turquoise jewelry on. Whether its my teeny tiny turquoise pendant necklace, or my turquoise studs or my favorite turquoise ring, I just love to wear it! Theres a brightness to the stone that I relate to and the nostalgia behind a lot of my pieces gives me energy and warms me up. This is my favorite kitchen gadget. 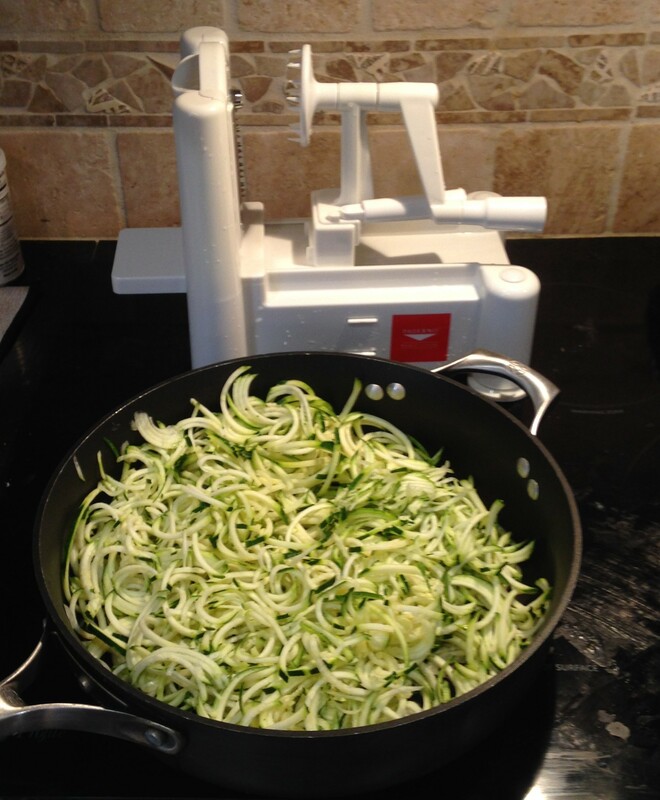 I love to cook and mostly believe in sticking with the basic instruments in the kitchen like good knives, solid measuring cups and good quality pans but the not so ordinary spiralizer has become a staple in our home over the past several months. I love to make spiral & thin sliced french fries, zucchini noodles, cucumber and beet salad and more. Even my toddler like the serialized veggies and I’m sure its because of the fun spiral form they take on! Its a kitchen essential in my world and I love how its helped me and so many others incorporate more veggies in our everyday dishes. Theres nothing more rejuvenating than back bending for me. I get a mental reset after each one and jolt of energy too! I bust them out usually mid-day if Im feeling sluggish and they always do the trick. Afterward i feel refocused and motivated to get back on track. I also do them a lot when Im sitting for long periods of time (travel, writing or reading) because they realign the spine and hips. Its like a cup of coffee minus the jitters and anxiety that coffee can cause. Start simple with hip bridge and work your way up to wheel and camel pose over time. Once a month I load up on bananas (I like to buy the old, freckly ones in bulk at the grocery store when I see them), unpeal and break them in half, then put them in a ziplock bag and store them in the freezer. I use them daily in my smoothies because they create a milkshake like texture. Creamy, full of post workout nutrients and sooo delicious they are one of my favorite things just because they make my healthy smoothies taste decadent. it at my nightstand so that if anything comes to mind before I go to bed I can put it in this notebook. Its a personal and important part of my life and Ive been using a notebook like this one for the past 5years or so. I keep my old notebooks and often look back at them when my creativity seems low and I need some inspiration or ideas. Its cool because now I feel like Im using my own resources versus something I found through google search so my workouts and fit tips are more authentic. Im so glad I started the practice of keeping a notebook so long ago! My bike isn’t that cool, in the world of bikes anyway, but in my world its better than cool! I LOVE riding my bike. I feel so free with the wind blowing all around me and the quick, swift movements I can make, ah, theres nothing like it. I take it with me everywhere but my favorite place to ride is at the beach. Even thinking of it makes me wish I were there now! What are your favorite things? What inspires you, consistently gives you energy, makes you laugh or feel safe? I want to hear from you!